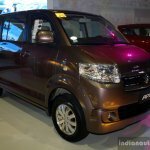 Suzuki Philippines Inc. (SPI) is present at the CAMPI 2014 (Philippines International Motor Show 2014) with a comprehensive lineup including the Suzuki Ertiga, Alto 800, Swift 1.2, Jimny, Kizashi, APV and Swift Dzire. 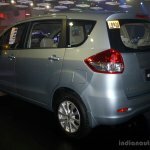 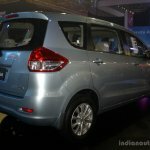 The Suzuki Ertiga 7-seat MPV is powered by a K14B 1.4-litre four-cylinder petrol engine that dishes out 95 PS (93.66 bhp) and 130 Nm of torque. 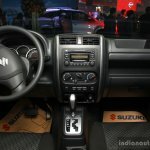 A 5-speed manual or a 4-speed automatic gearbox handles the transmission duty. 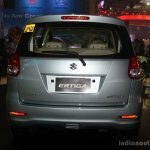 The long standing compact SUV is propelled by a 1.3-litre four-pot gasoline motor which has 80 PS (78.87 bhp) and 110 Nm of torque on tap. 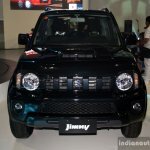 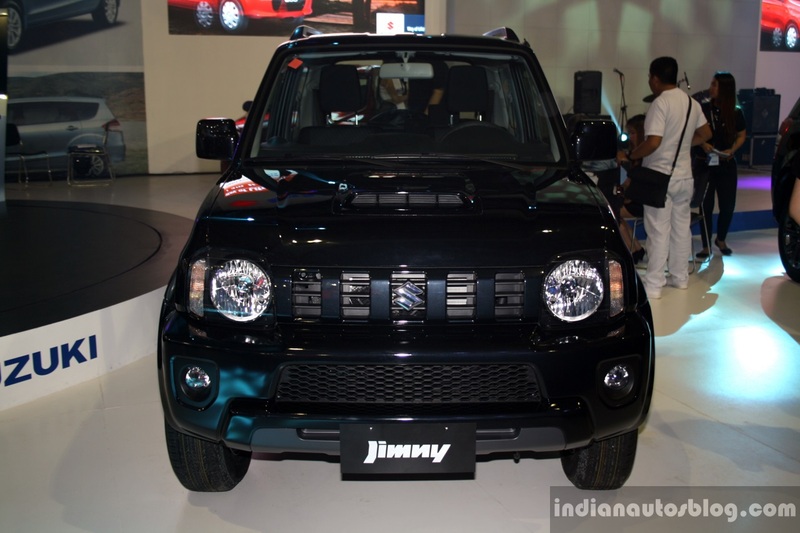 The Jimny is offered with a 5-speed manual and a 4-speed automatic transmission, powering all wheels. 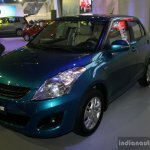 The recently launched Suzuki Swift 1.2-litre (gasoline) with 87 PS (85.77 bhp) and 114 Nm of torque in on display at CAMPI 2014. 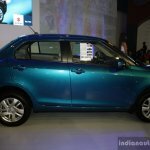 Like its stable mates, 5-speed manual and a 4-speed automatic units are available. 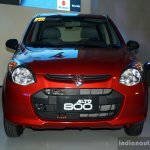 In addition the popular premium hatchback is also available in a 1.4-litre (gasoline) guise, producing 94 PS (92.67 bhp) and 130 Nm of torque. 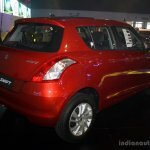 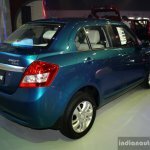 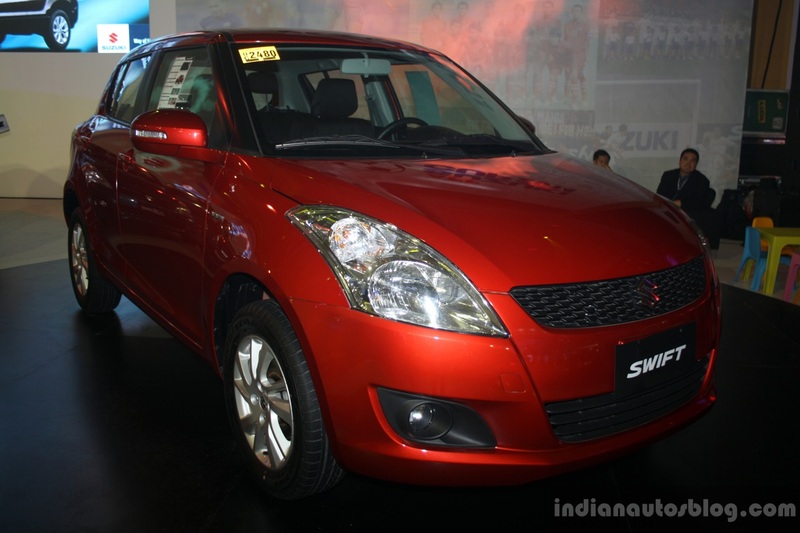 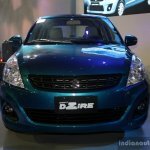 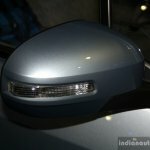 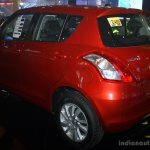 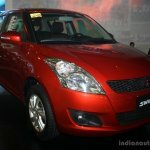 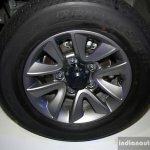 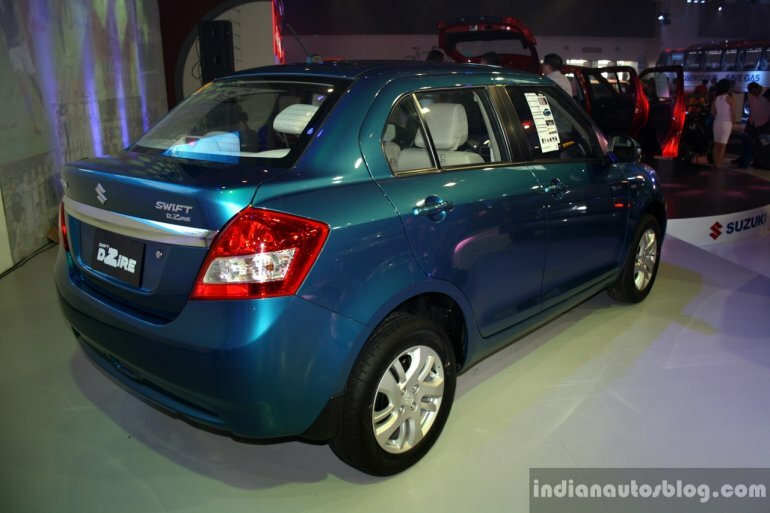 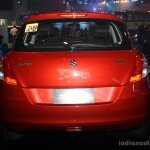 The Swift Dzire compact sedan borrows its powertrain package from the Swift 1.2. 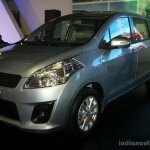 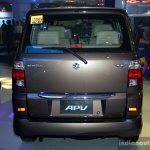 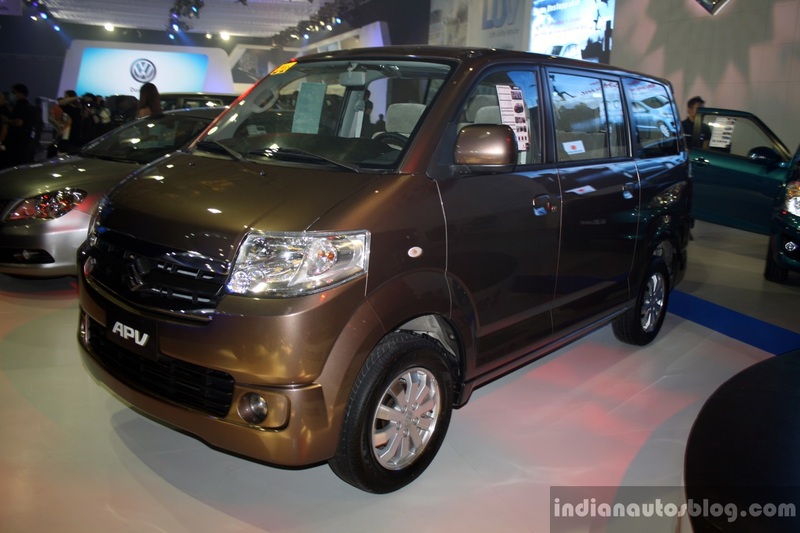 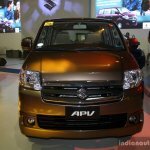 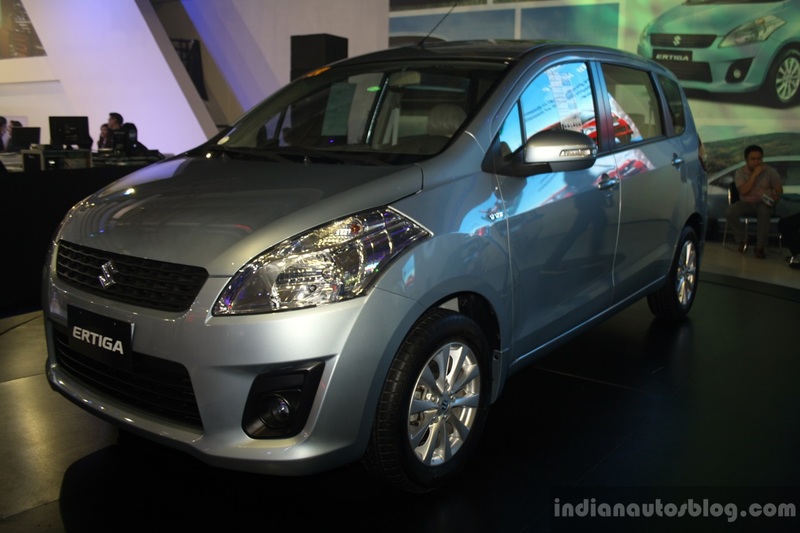 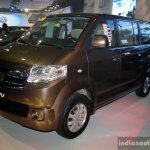 The Suzuki APV which is available in numerous avatars is being showcased in its MPV form at the motor show. 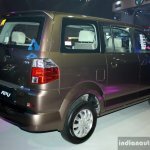 The van derives its power from a 1.6-litre four-cylinder gasoline engine which is good for 91 PS (89.71 bhp) and 127 Nm of torque. 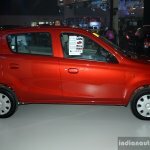 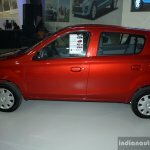 The Suzuki Alto 800 is India's besting selling automobile for decades. 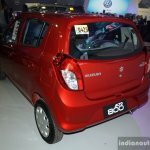 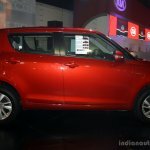 The punitive city car is motivated by a frugal 796 cc three-cylinder petrol engine puts out 48 PS (47.32 bhp) and 68 Nm of torque and comes mated only to a 5-speed manual gearbox. 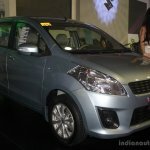 The hatchback is the most affordable model in Suzuki Philippines's portfolio. 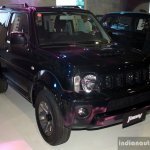 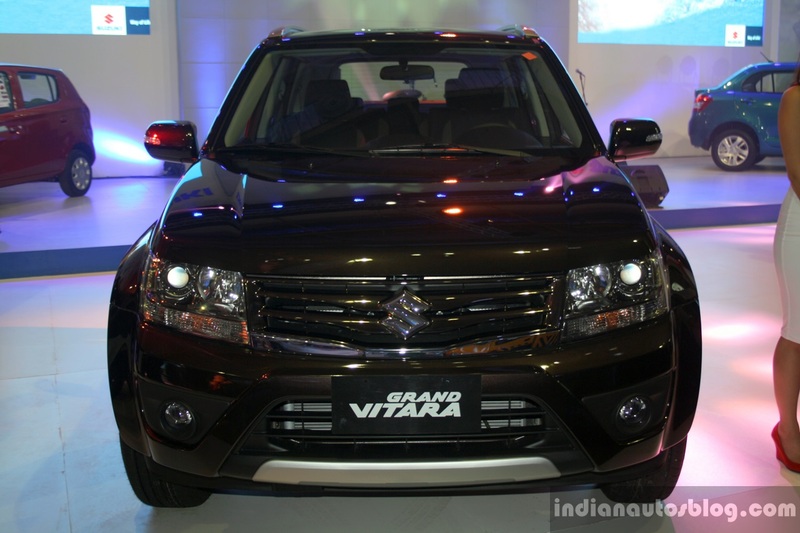 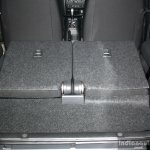 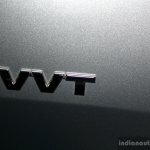 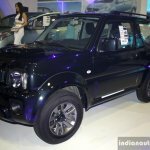 The SUV is powered by 2.4-litre petrol motor which is mated to a 4-speed AT. 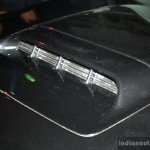 The engine belts out 168 PS (165.63 bhp) and 227 Nm of torque. 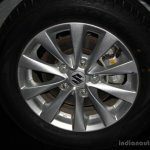 The Suzuki Kizashi is the most expensive model in the Japanese automaker's portfolio. 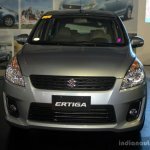 The premium sedan is available with a 2.4-litre gasoline engine paired to a 6-step CVT with manual mode. 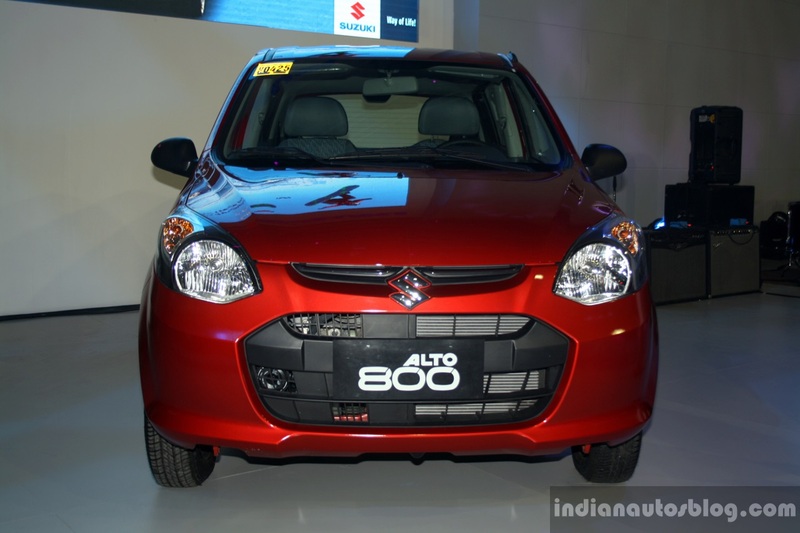 The power and torque figures stand at 180 PS (177.46 bhp) and 230 Nm respectively.